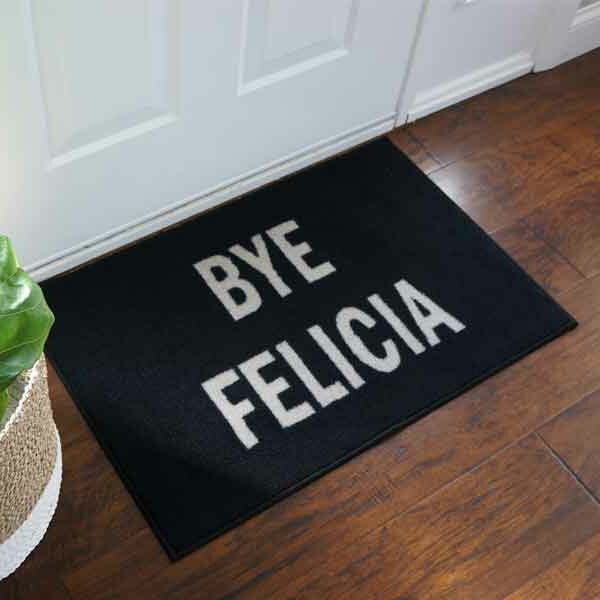 Bye Felicia! 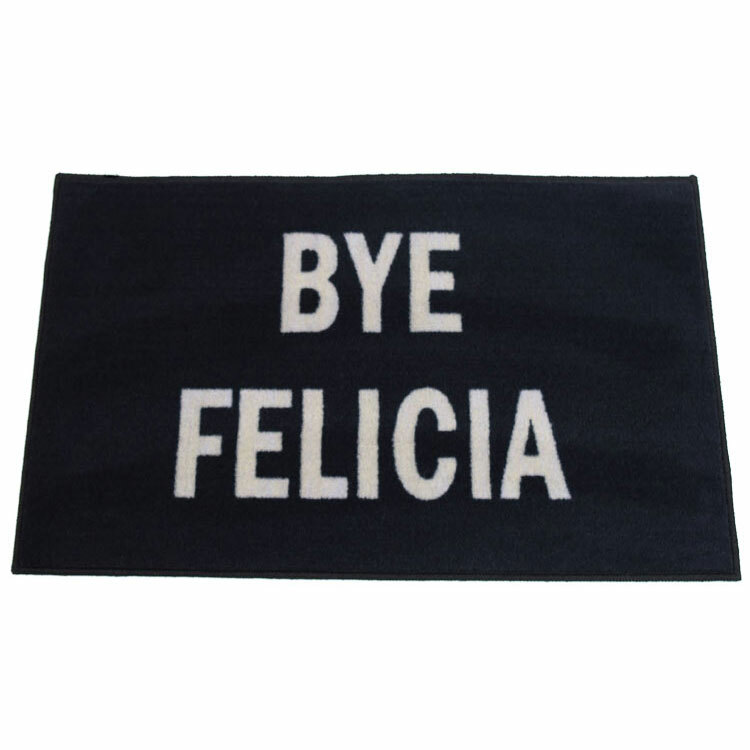 Greet family and friends with this popular quote from the movie Friday. 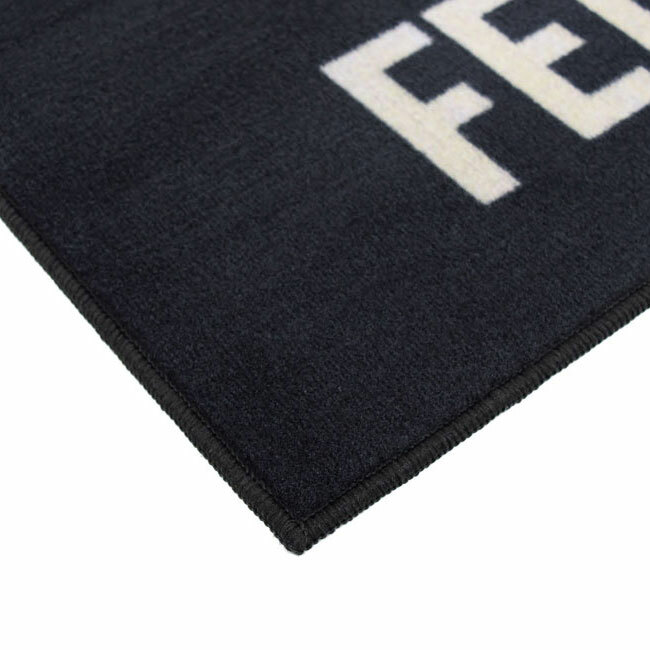 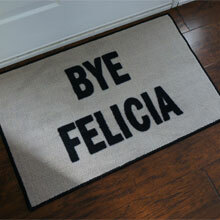 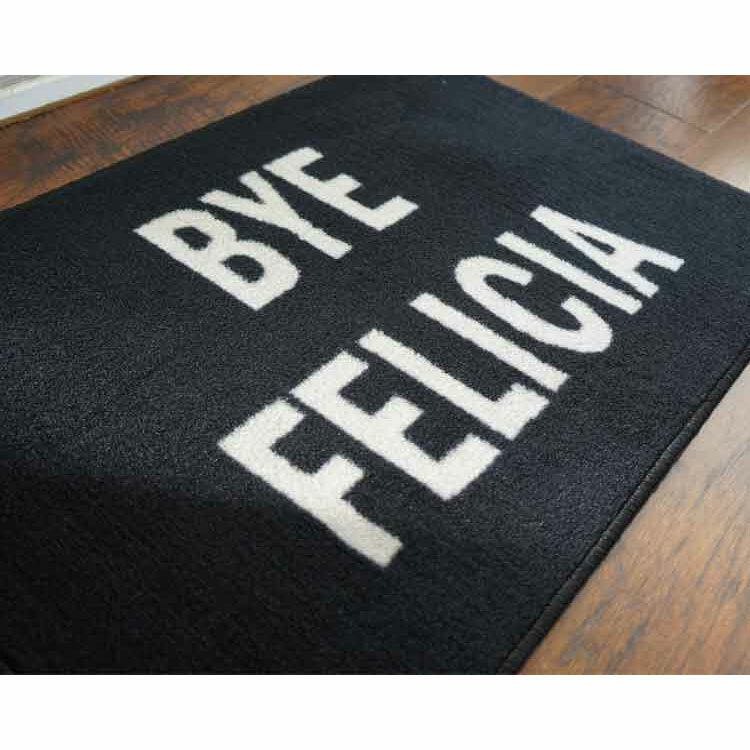 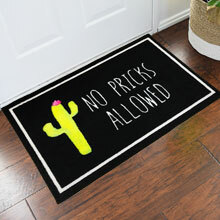 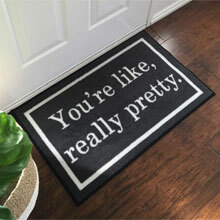 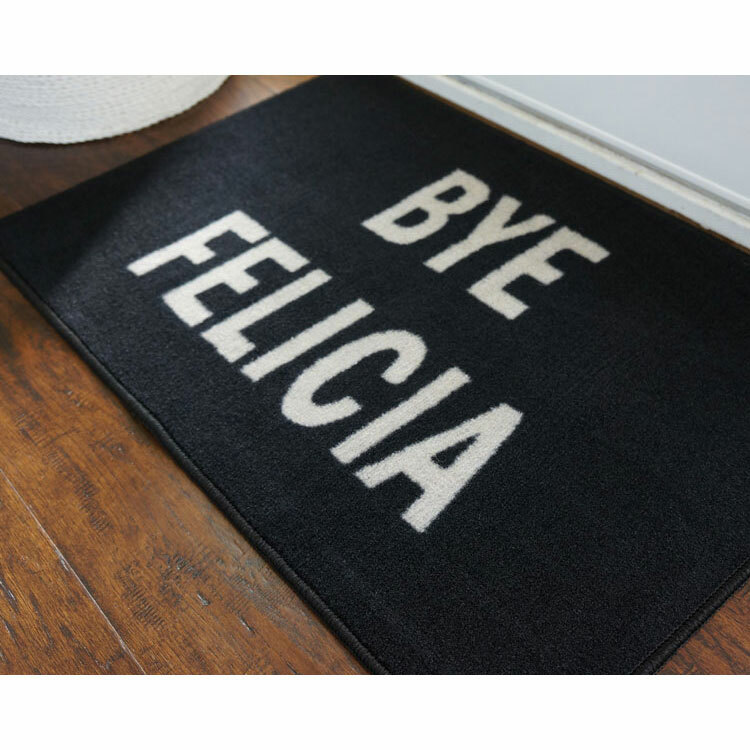 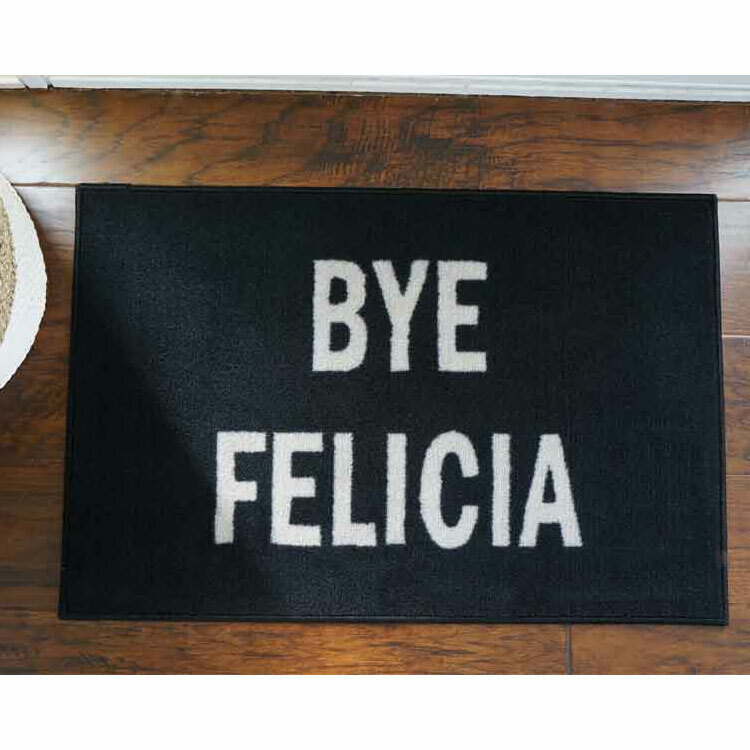 This novelty indoor mat is perfect for front entrances, bathrooms, kitchen sinks, apartments, dorms, and campers.